The research to find the proto-nostratic language of Eurasia lately brought more and more results. 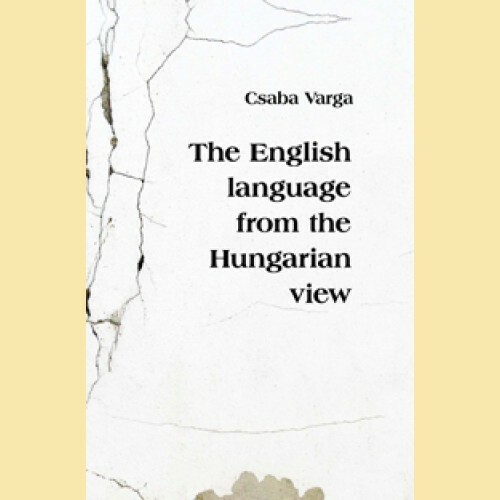 One of those discoveries is the recognition that a big part of the English vocabulary – as presented in this book – has much more similarity to the Hungarian than we thought before. These similarities are touching the basic elements of both languages. An important detail of this recognition is that we do not have to move people forth and back all over the continents to explain “takeover” words. The common features are the legacy of an archaic root-language, once spoken by everybody in Eurasia. 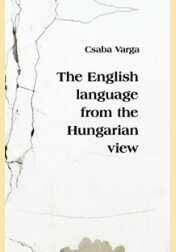 The recognition of so many common words could be quite useful for Hungarians learning English and vice versa.